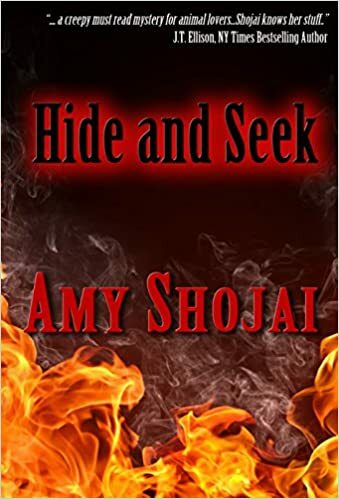 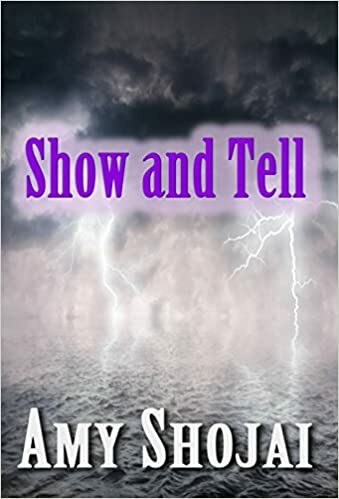 Can the past unlock the future and love preserve a life? 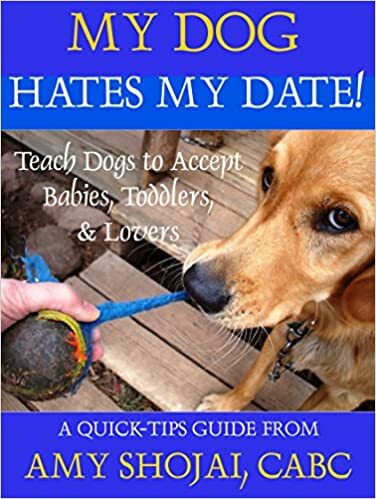 YOUR PUPPY BIBLE! 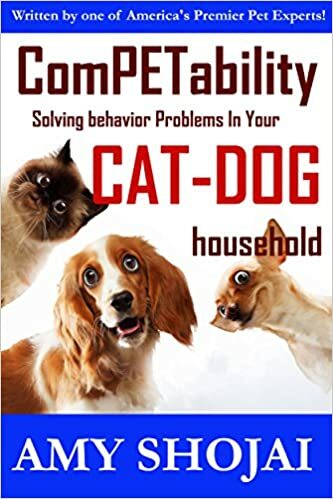 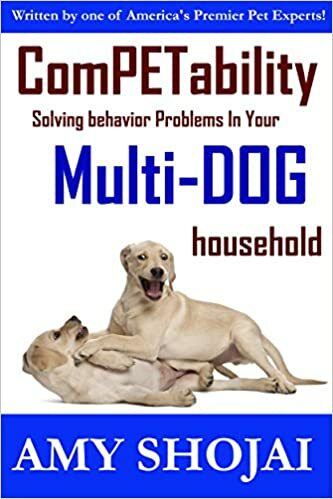 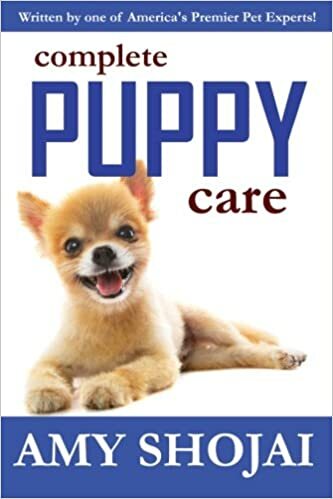 A definitive guide for adopting puppies, puppy health care, pet first aid, dog behavior information and positive training how to advice from pet expert Amy Shojai. 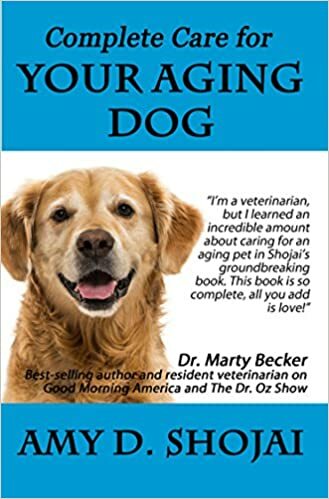 Packed with veterinary medicine facts, dog health and care how-to tips, and fascinating information and advice. 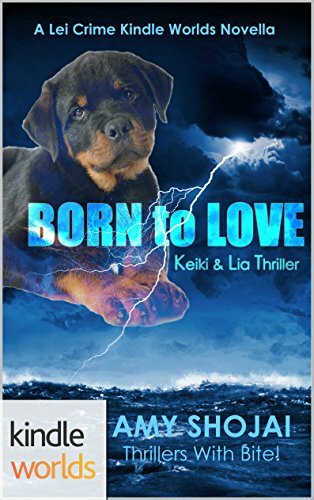 AND A DOG seeks the missing–and finds hope.